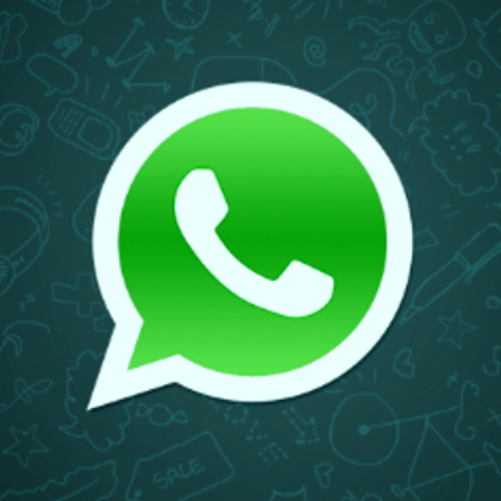 FEB 09 (WTN) – WhatsApp, which is being used by crores of Indian, may be closed down in India. You may have been shocked by reading, but if some of the rules proposed by the government to the social media companies doing business in India were implement, then WhatsApp could be missing from the Indian market. According to the information, there are about 150 crore users of WhatsApp in the world, whereas the highest number of 20 crore monthly users are in India. If for any reason the WhatsApp closes in India, it will be a major loss to the company.